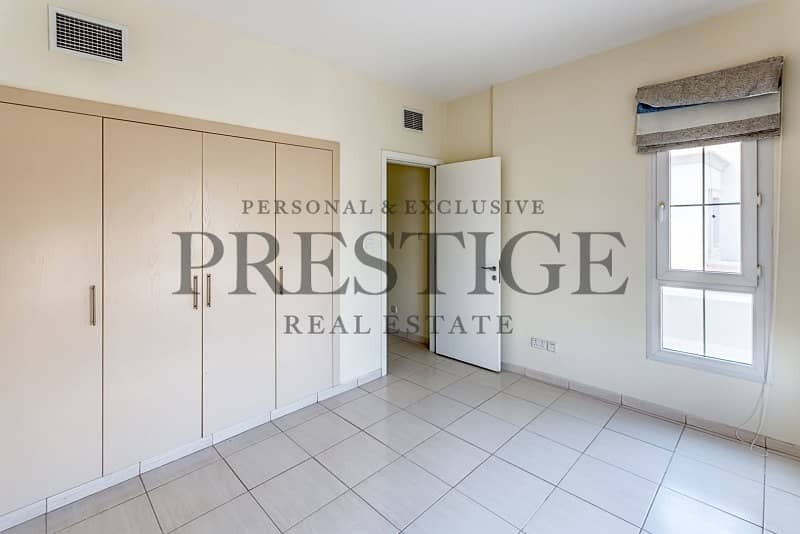 I would like to inquire about your property Bayut - PRS-R-5814. Please contact me at your earliest convenience. 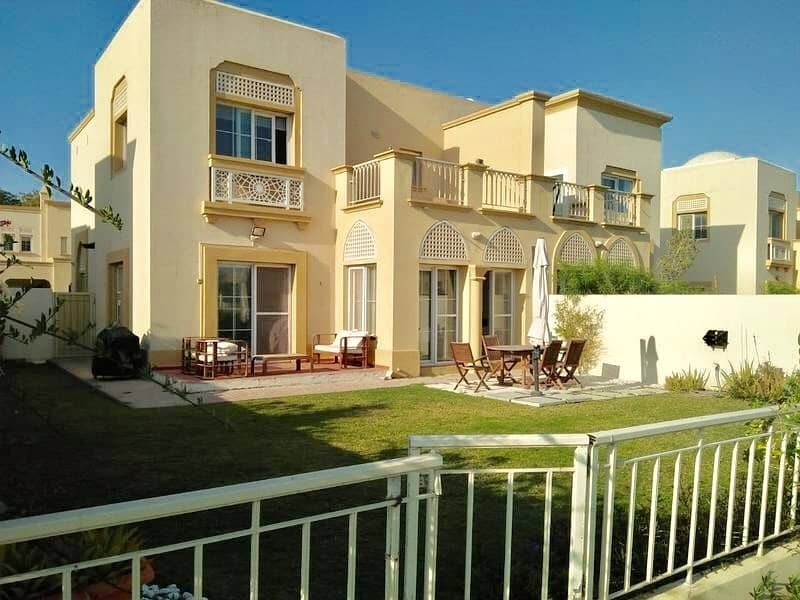 Three bedrooms villa on the Lake in Springs 11 available for rent. 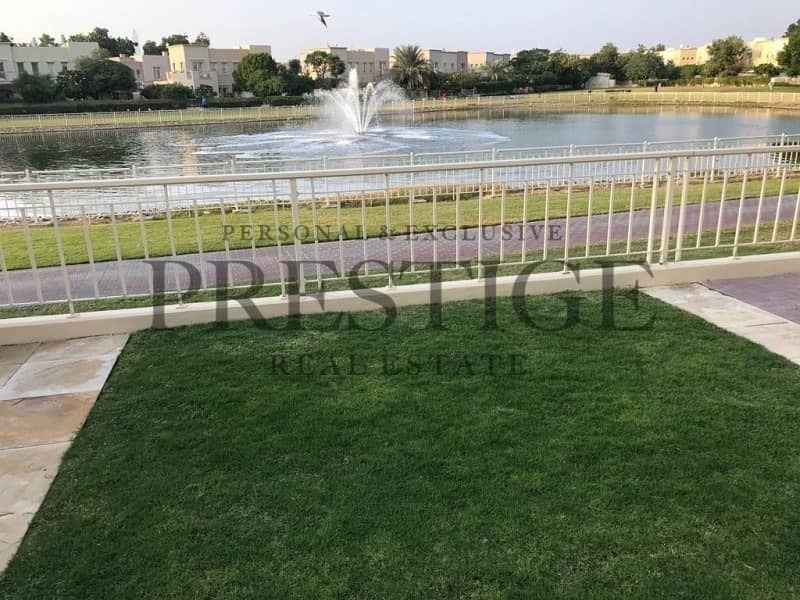 It's type 2E three bedroom + Study + Maid room with a large plot located on the big Lake. 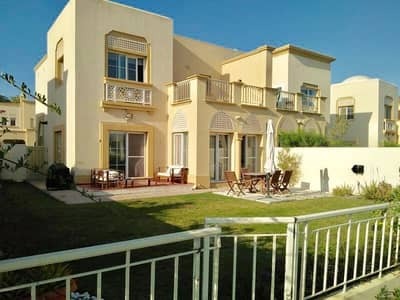 The villa has Maid room, laundry, and store on the ground floor, three bedrooms and study room on the first floor, big walk-in closet attached to the master bedroom, two large terraces with an amazing Lake view. Fully fitted closed kitchen, spacious living and dining area downstairs. The house is in perfect condition and ready to move in. Interior pictures are intended for illustration purposes only, all the outside pictures are actual.